For many individuals and businesses, it makes perfect sense to invest in used or refurbished mobile phones, not just for the cost savings when compared to buying new devices, but also because it’s environmentally friendly, reducing the number of phones that are improperly disposed. The market for pre-used handsets is growing rapidly. However, a bargain phone can occasionally come at a hefty price. Improperly diagnosed devices can devalue your stock, frustrate customers and slow down your refurbishment processes. The Mobi10 application is our fastest, automated recycling tool, offering retailers and hub operations the capabilities to process pre-owned devices quickly, efficiently and consistently, taking a handset through the fastest journey possible. Hardware – all the physical buttons on the device. Screen tests such as LCD, touch screen, pixels and colour. Internal and external speakers, mics and headphones. 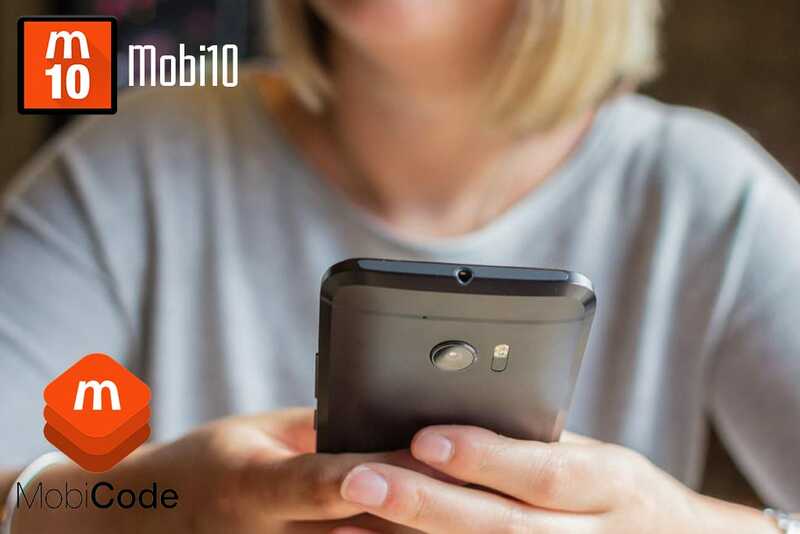 MobiCode’s certified mobile phone checker solutions have been developed from the ground up, and having been upgrading our products over the years, we’ve helped reduce the costs of recycling, allowing those in the mobile market sector to quickly test devices, both functionally and cosmetically. If you’d like to learn more about our software, or are not sure on the products you require, we’d be glad to point you in the right direction. Call us on 0843 459 7710 or send us a message and we’ll get back to you as soon as we can.